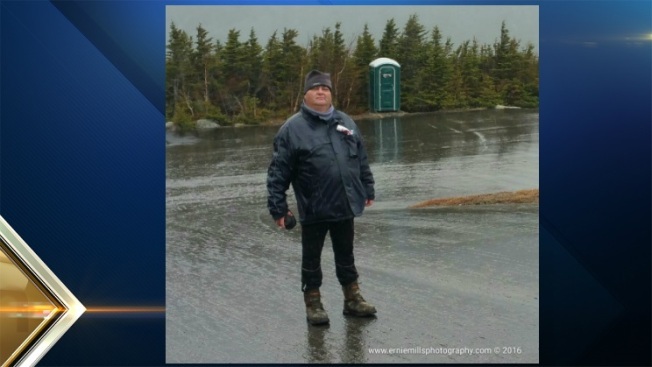 The search for a missing Canadian man is centered on New Hampshire's Mount Washington area. State Police have located the car of Francois Carrier at the AMC Pinkham Notch Visitors Center. Fish and Game Conservations Officers have started a search of the area along with New England K-9, and volunteers from the AMC. The search teams are hiking trails in the immediate area looking for Carrier. Anyone that might have seen Carrier in the area of Route 16 in Pinkham Notch on Monday or Tuesday is asked to call: (603) 271-3361.